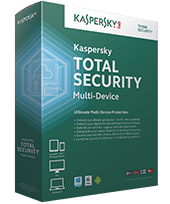 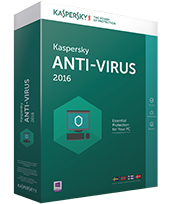 With Kaspersky Total Security – Multi-Device, no aspect of your digital security is left to chance. 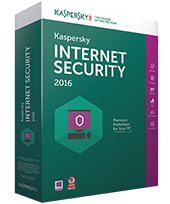 Our ultimate security solution protects your privacy, finances, identity, photos, files and family against Internet threats and more. 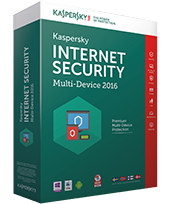 One product – with one license – safeguards your ‘digital life’… across almost any combination of laptop & desktop PCs, Mac computers, Android smartphones and Android tablets.